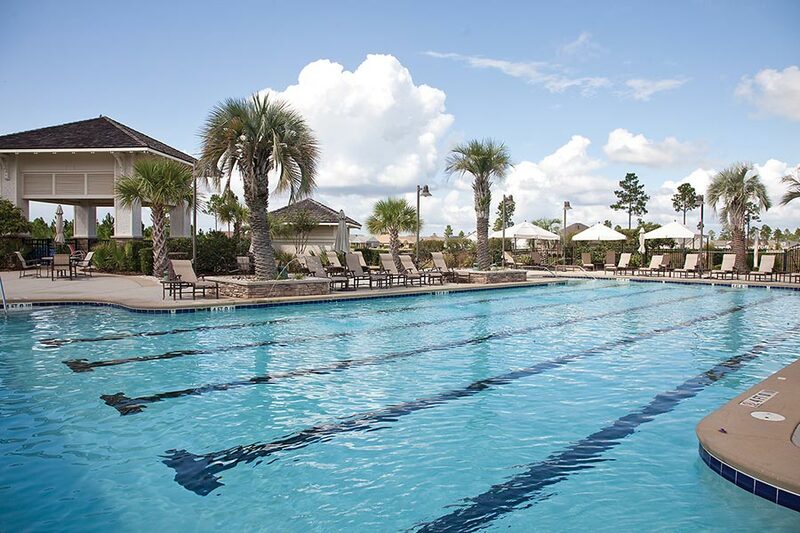 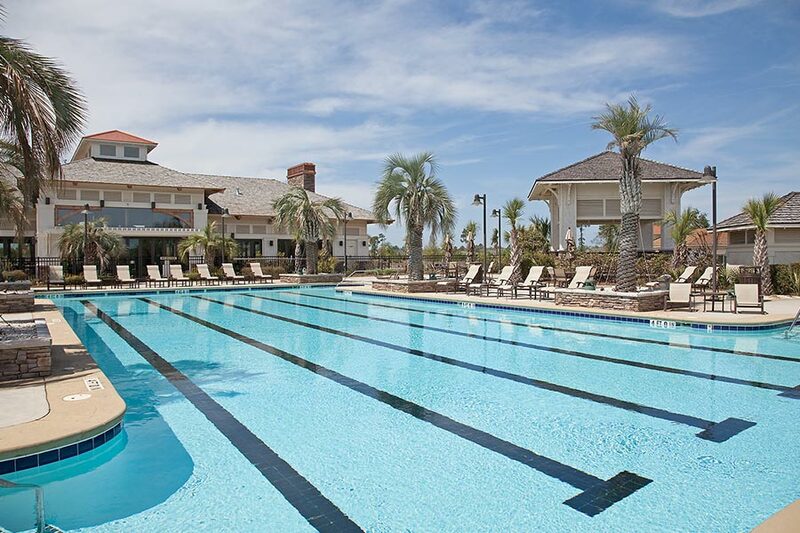 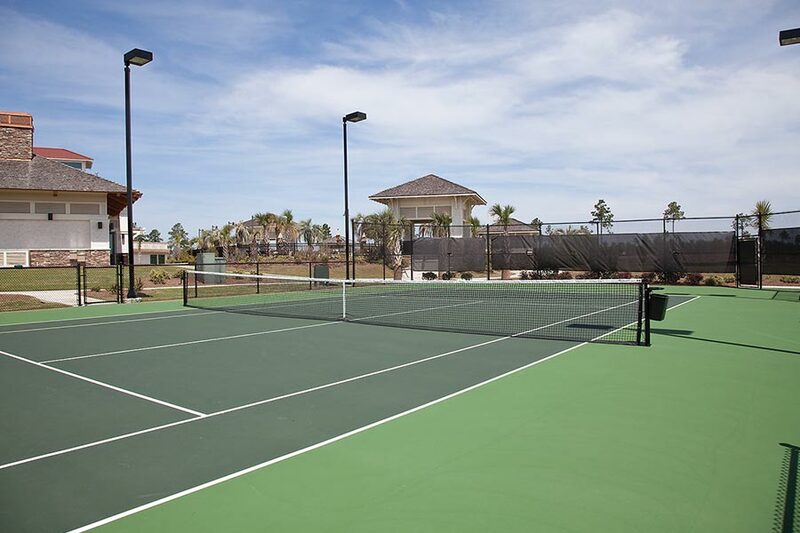 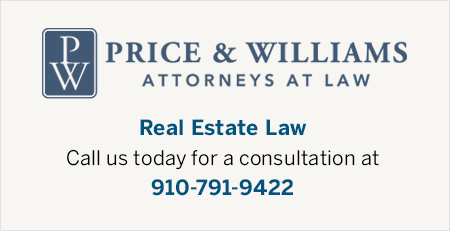 Conveniently located just 10 minutes from the quaint coastal town of Wilmington, NC, Compass Pointe offers resort-style living perfect for both a relaxing and active lifestyle. 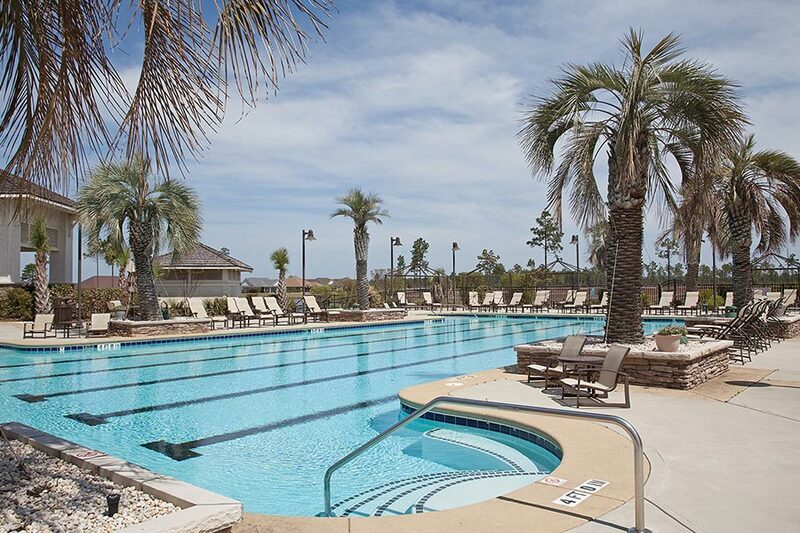 The gated, private amenity-filled community features a well-appointed Wellness Center in addition to the Grand Lanai and Resort Oasis Pool which are the perfect locations for enjoying the beautiful subtropical climate and social atmosphere. 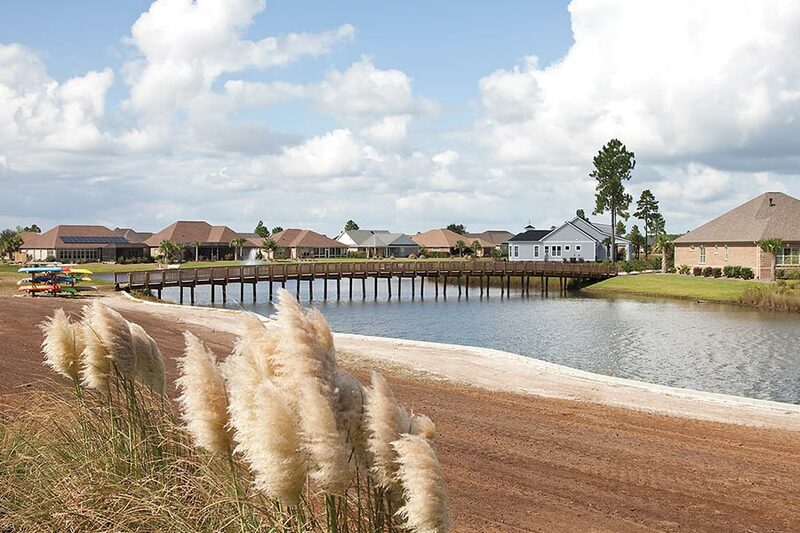 With 11 featured builders to choose from, Compass Pointe has many home options ranging from patio style homes, coastal cottages or charming cabanas. 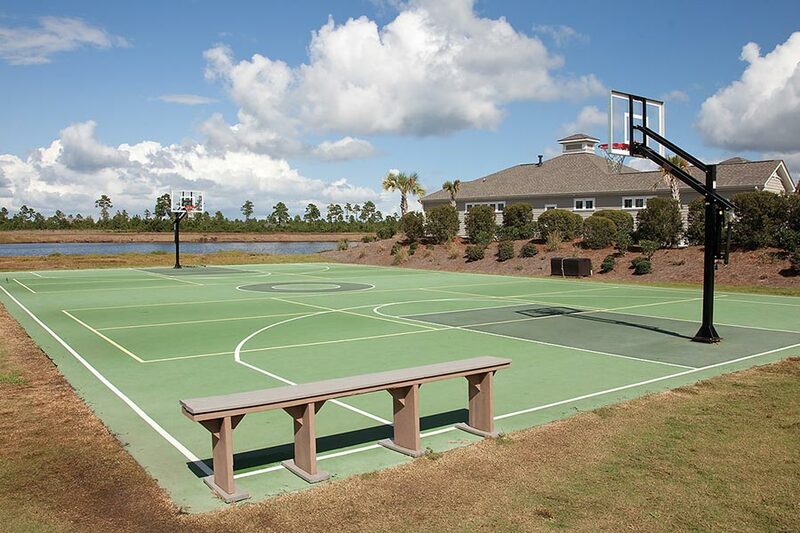 Many plans include screened porches as well as outdoor fireplaces and kitchens to enjoy the coastal climate. 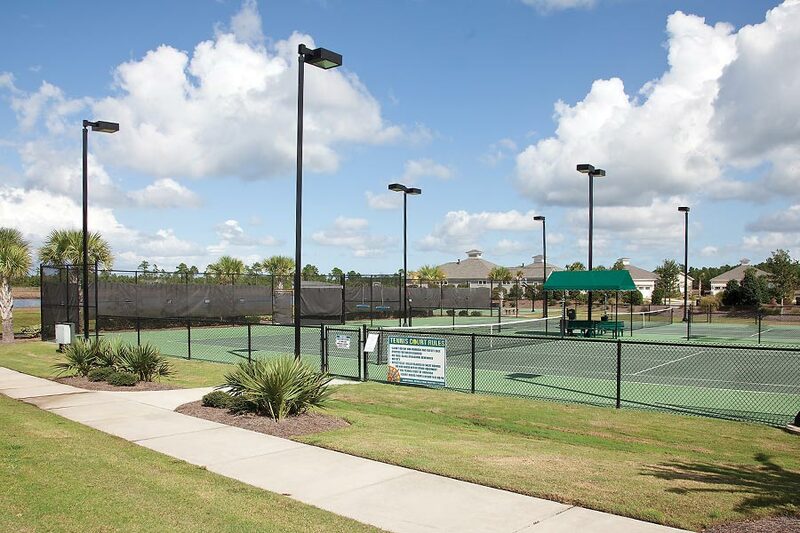 Nearby, you'll find dining, shopping, cultural events, medical facilities and many other services. 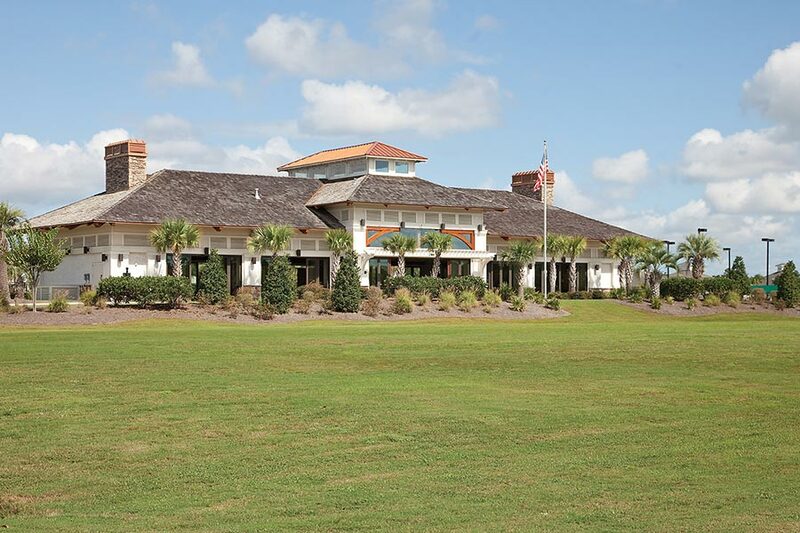 Spring 2015 is the proposed opening of the 18 hole Championship Golf Course designed by Rick Robbins. 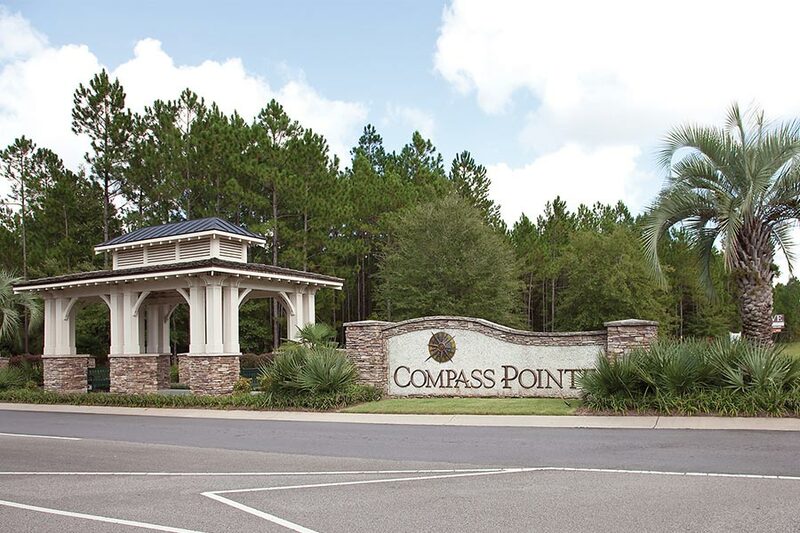 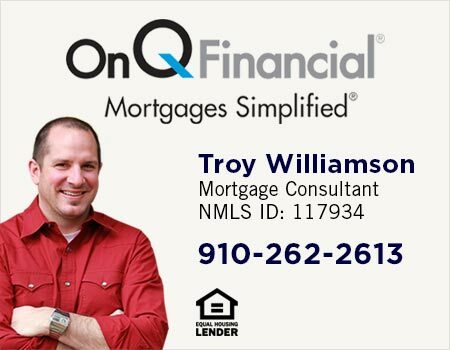 Call us today at (910) 200-8283 to schedule a tour of the community or to request additional information about the coastal lifestyle that Compass Pointe provides.